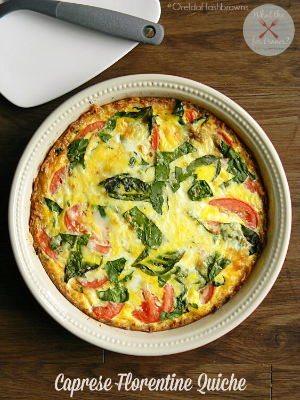 Who doesn’t love a good breakfast sandwich?? I was really starting to miss our #WaffleWednesdays recipes so I decided to go ahead and break out the frozen waffles again! 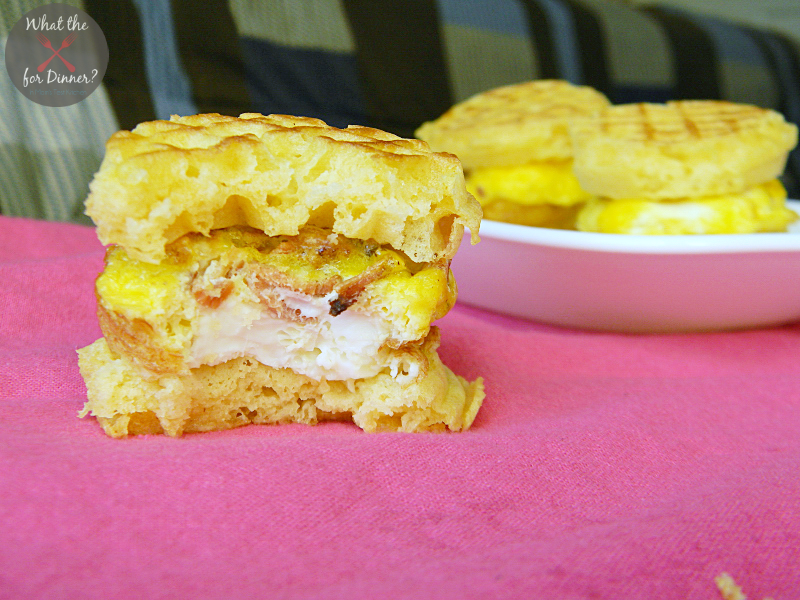 Only this time we made some super yummy, baked egg, crispy bacon all on a toasty waffle mini sandwich – super yummy!! So if you’re looking for an easy meal to start your day that the kids will love, give these Bacon & Egg Waffle Mini Sandwiches a try!! 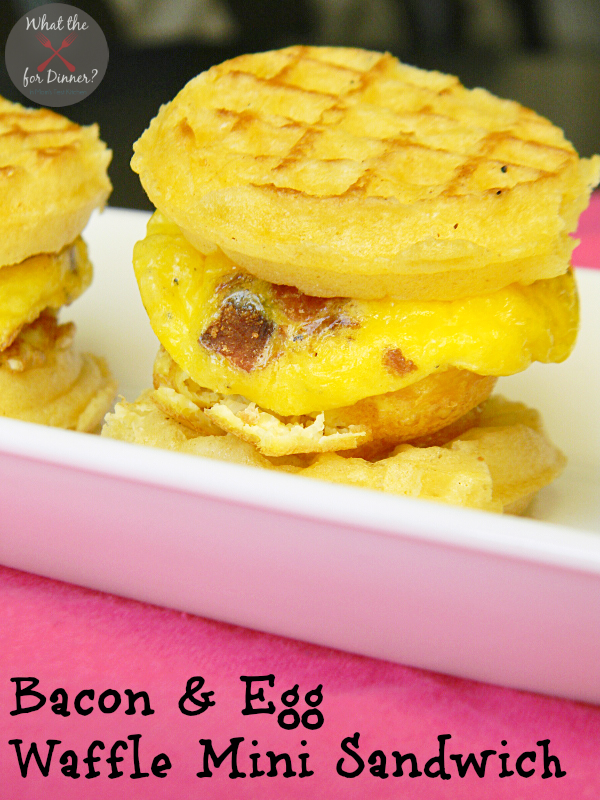 CHECK OUT THE FULL BACON & EGG WAFFLE MINI SANDWICHES RECIPE OVER AT MY FAVORITE FINDS! 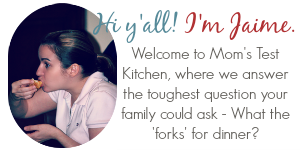 Sounds like a good idea, but I’m not sure fresh waffles would hold up that well as the “bread”for this sandwhich. The frozen waffles worked great & I think fresh waffles would work too – they would just need to be a tad bit crispy. Soft waffles might not hold up as well but with baking the eggs, there’s not really any liquid coming from the eggs to make the waffles soft.